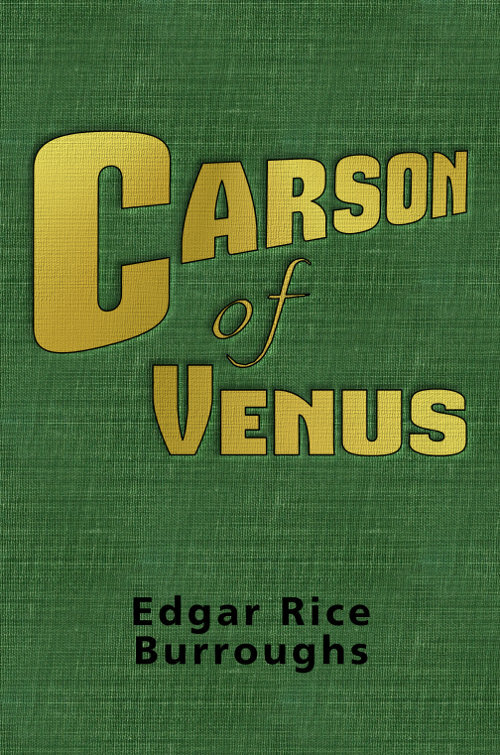 The third book in the Venus series. Burroughs wrote the novel in July and August 1937. It was serialized in 1938 in six weekly installments from January 8 to February 12 in Argosy, the same publication where the previous two Venus novels appeared. 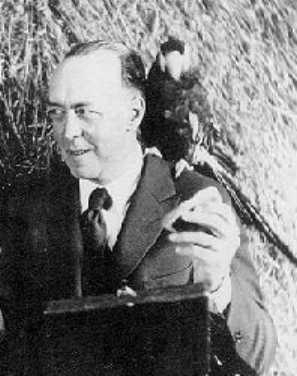 It was published in book form a year later from Edgar Rice Burroughs, Inc. Burroughs originally submitted the novel to a number of the "slick" magazines: Liberty, The Saturday Evening Post, Collier's, and Ladies' Home Journal. All rejected the story. Epub 20170901.epub If you cannot open a .mobi file on your mobile device, please use .epub with an appropriate eReader. Mobi/Kindle 20170901.mobi Not all Kindles or Kindle apps open all .mobi files.